The museum is open again! Check out our "Visit" page for updated hours. Address: 115 S River St. 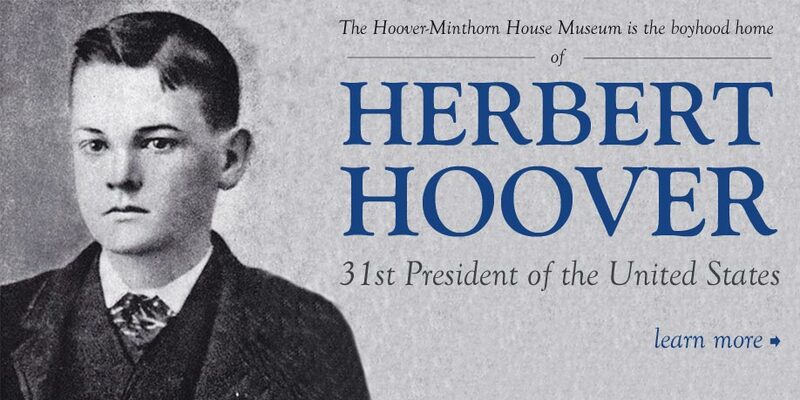 The Museum, Herbert Hoover’s boyhood home, was also home to Dr. Minthorn, a Quaker physician, and was built by Jesse Edwards, the Quaker father of Newberg. At the heart of Oregon wine country, the Museum is in Newberg and near historic Champoeg, the site of Oregon’s first provisional government. of America, and a visionary who left a legacy of devotion to world peace through the ongoing study of war, revolution, and peace at the Hoover Institution. When Germany invaded Belgium on August 3, 1914 at the beginning of World War I, Belgians very quickly began to suffer hunger. Herbert Hoover was asked to head the Commission for Relief of Belgium. Eleven million people had to be fed -- the greatest humanitarian effort in the history of mankind. Quaker values, cemented in Hoover's Oregon boyhood, helped shape the values by which he lived. Henry John Minthorn was born in Ontario, Canada in 1846 to a Quaker family that had emigrated from England. 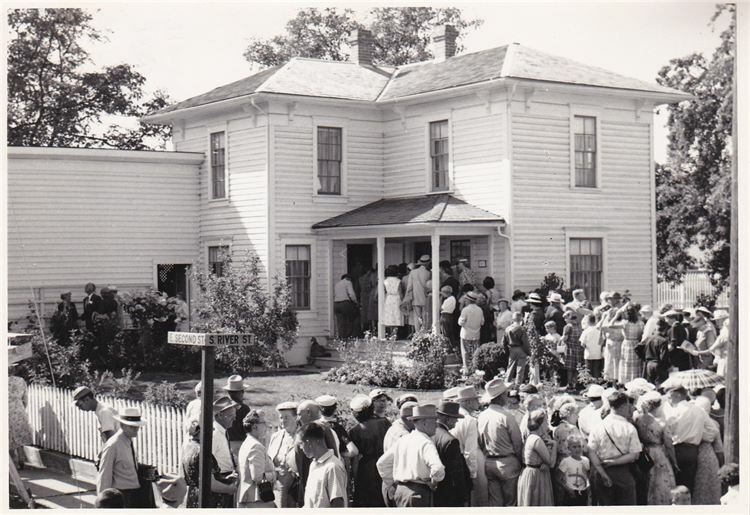 In 1859, the family moved to West Branch, Iowa. During the years before the Civil War, Quakers were quite active in helping slaves escape to freedom in the north via the underground railroad. Minthorn participated in this work. 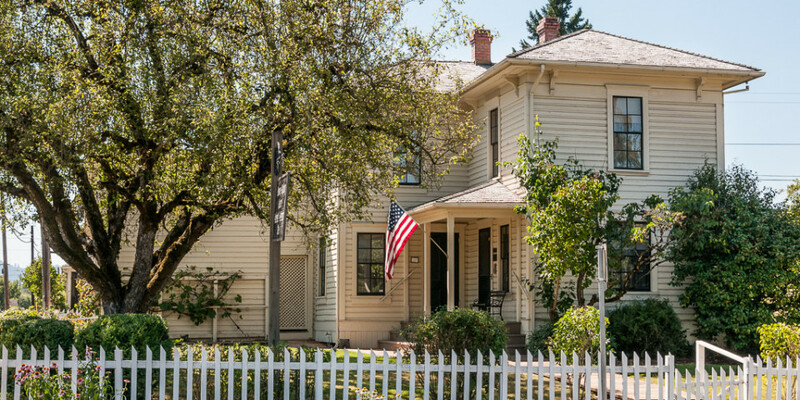 In the 1880s, when the Minthorn family lived in Newberg, the yard around the house reflected the necessities of a family in a young settlement. Apple, damson plum, and the pear tree that Hoover remembered so vividly were planted in the yard to provide the family with fresh fruit during the summer along with vegetable patches for fresh produce and herbs, some that were dried for later use.